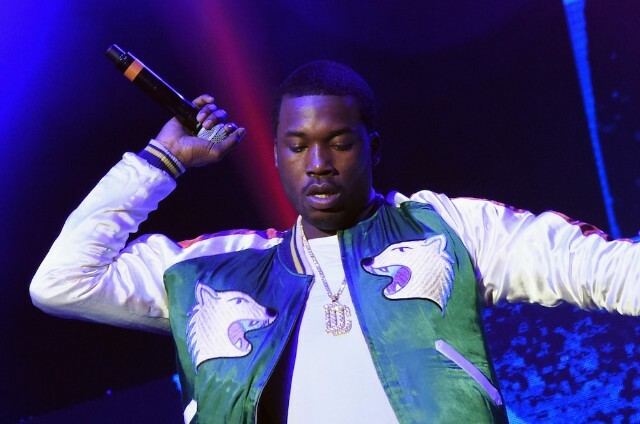 Meek Mill will been released on bail, reports TMZ. In November, the Philadelphia rapper was sentenced to four years in prison for violating the terms of a probation he’d received nearly a decade earlier, and in the months since, his case has become a cause cause célèbre for hip-hop fans and proponents of criminal justice reform. Judge Genece Brinkley has received widespread criticism for her handling of the case, and for handing down what was perceived by many as an unjust sentence. Larry Krasner, Philadelphia’s newly elected District Attorney, has recently spoken in support of Meek receiving bail while he appeals the probation violation sentence. Brinkley refused a motion to grant Mill bail in a hearing earlier this month, but Pennsylvania’s supreme court has reversed that decision.